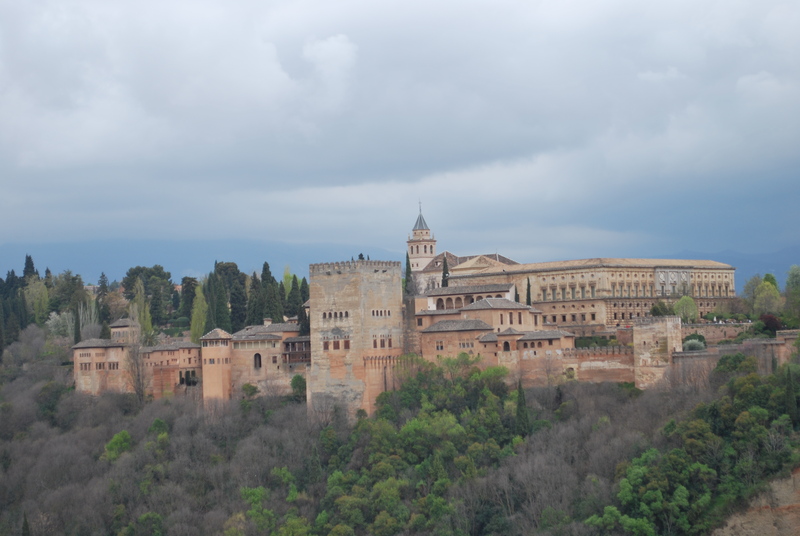 The Alhambra was built in the 14th century by the North African Islamic rulers of the Emirate of Granada in the south of Spain, in Andalucia or Al-Andalus as it was known then. It is a sprawling complex made of red clay spread across a hill top and the Nasrid palaces are possibly one of the finest examples of Islamic architecture in Europe. My response to the Alhambra was emotional. 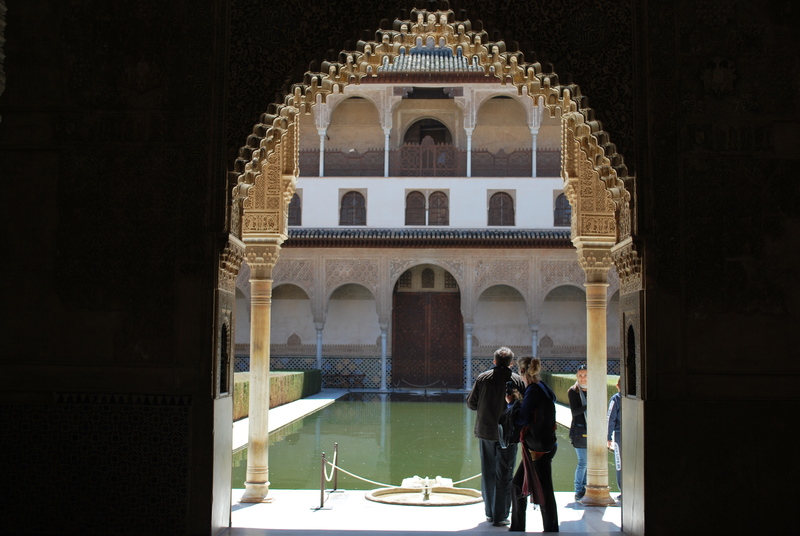 It is the delicacy of the calligraphy, the geometry of the plasterwork and tiling like Persian carpets on the wall, the gurgling water in the fountains of the Generalife gardens….Ah! Everything… It made my heart soar. 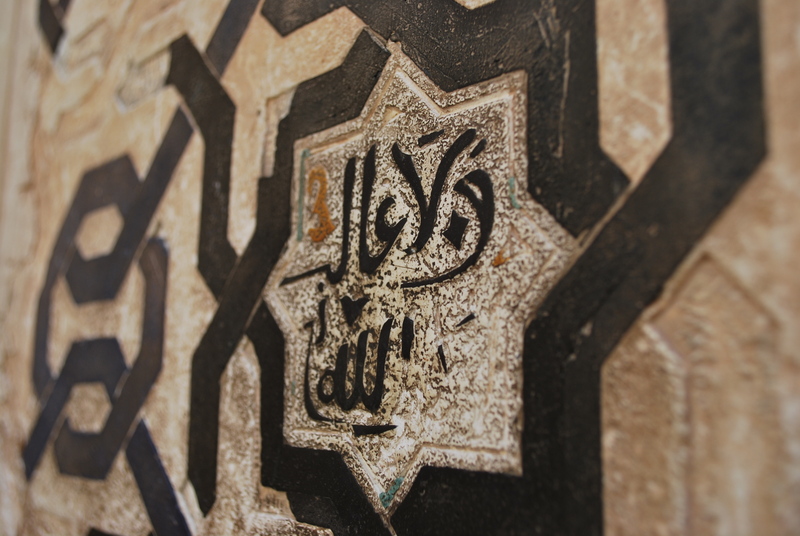 Here are some more pictures of the intricate interior of the Nasrid Palaces. 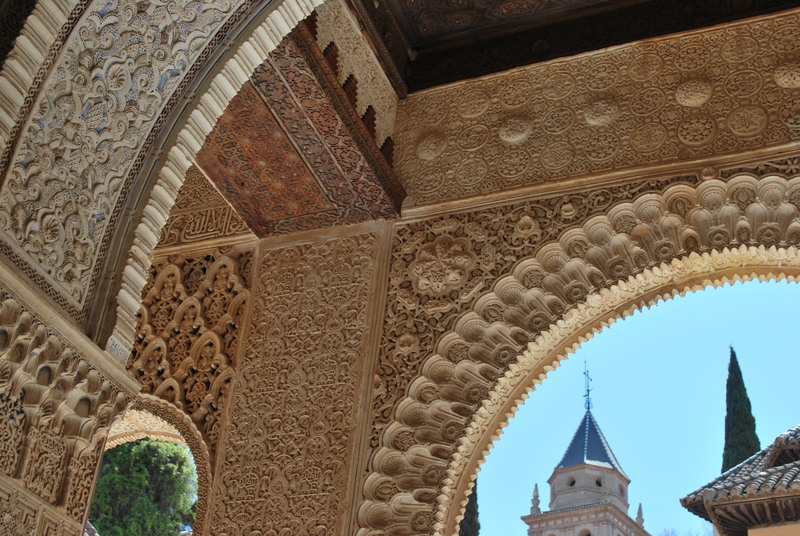 This entry was posted in Uncategorized and tagged Alhambra, Andalucia, Granada, Islamic architecture, Spain. Bookmark the permalink. Are the spouting lions back in action, Al? When I went they were being restored along with a large section of the palace itself. No unfortunately lion court not in action yet. But I bought their DVD so I feel like I have some sense of what it would look like in all its grandeur. Follow my tweets on travel, politics, literature, human rights and journalism.